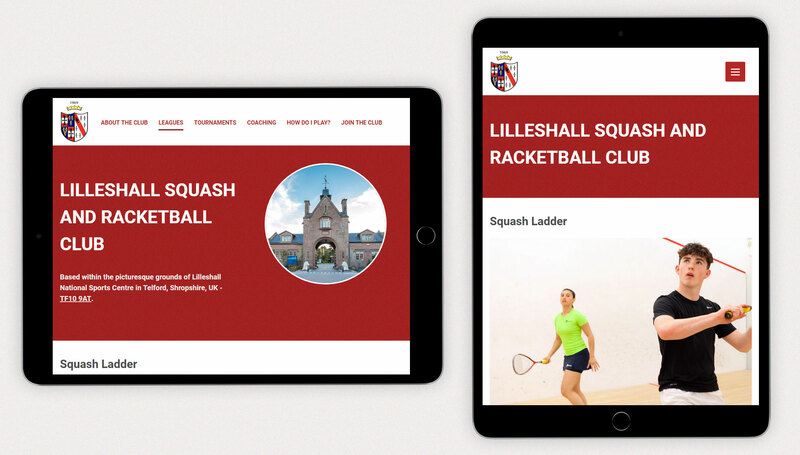 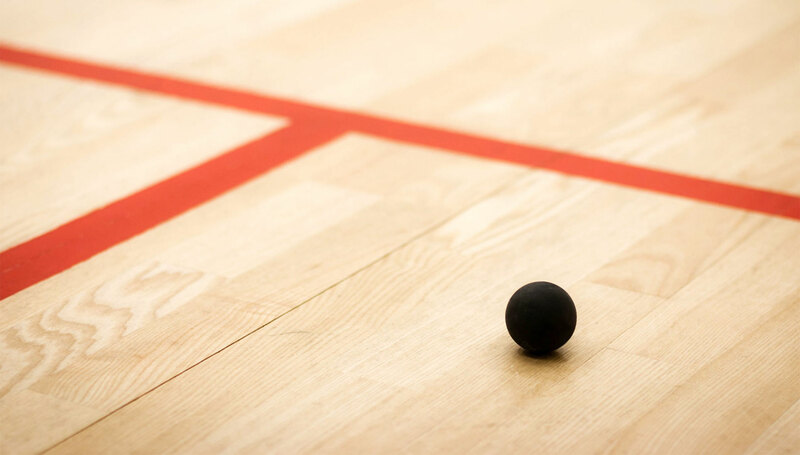 Lilleshall Squash & Racketball Club (LSRC) are based within the picturesque grounds of The Lilleshall National Sports Centre near Newport in Shropshire. 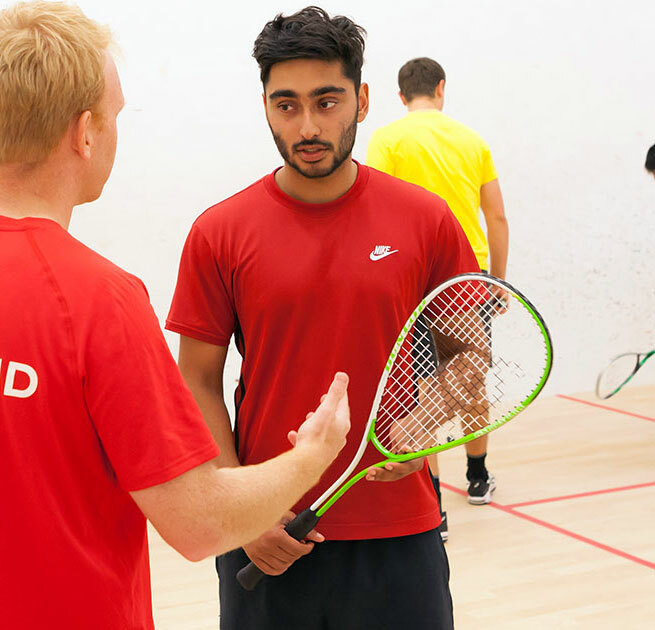 LSRC have been established for nearly 50 years, with a sizeable membership base of men, women and juniors, who contribute to a number of competitive ladders, leagues, tournaments and friendly games. 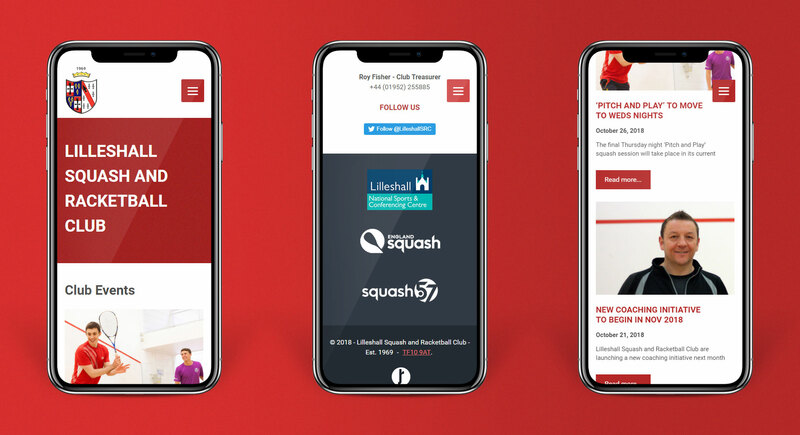 LSRC approached me to assist them with redesigning and redeveloping their website and my brief included migrating the Club’s statically developed content across on to a market-leading Content Management System, which would allow committee members to login and carry out their routine updates quickly and seamlessly. 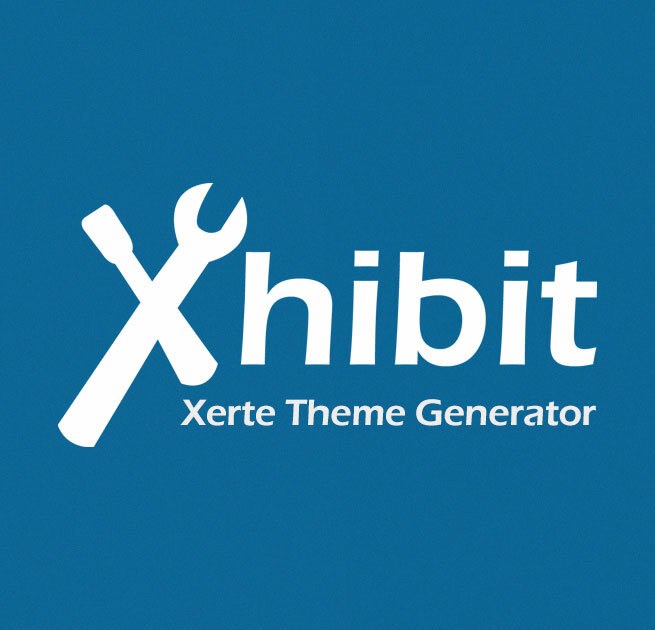 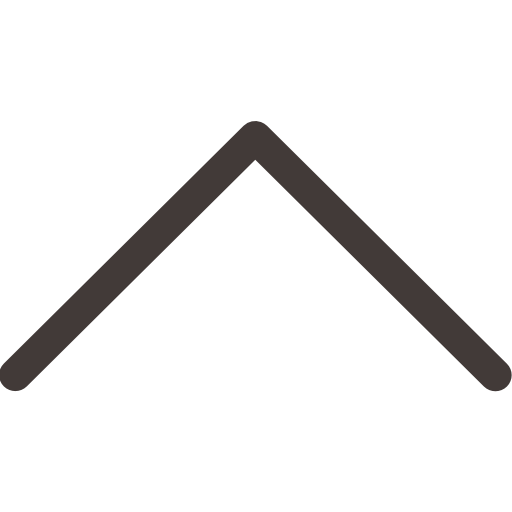 I created a custom WordPress theme for LSRC from the ground-up, using a combination of HTML, CSS, SASS and PHP, and built their new website using Git for versioning control, while also setting up an automatic deployment system via Bitbucket and FTPloy, which ensures future theme updates can be made swiftly and responsibly. 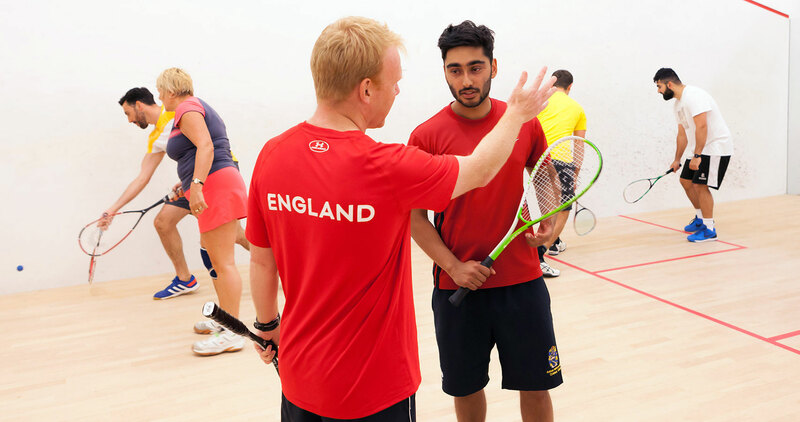 “We’d like to thank Joel for his enthusiasm, commitment and professionalism in delivering our new club website, which is our key marketing tool for attracting new club members and exposing people to our sport. 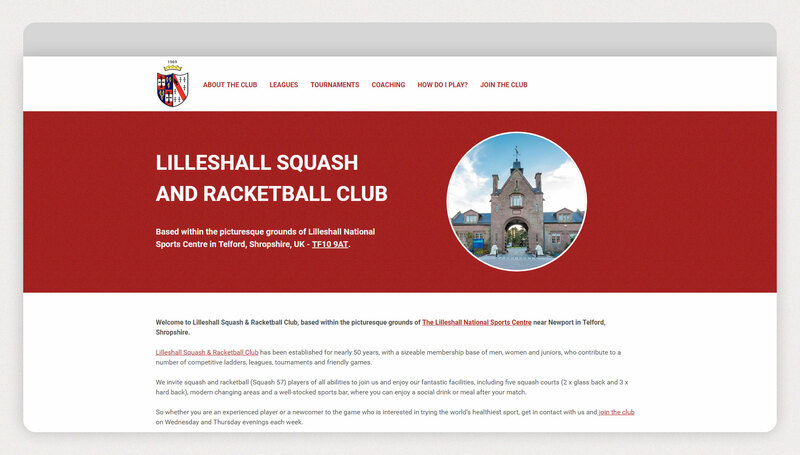 The website is very dynamic and will help to meet the club’s needs for many years to come”.